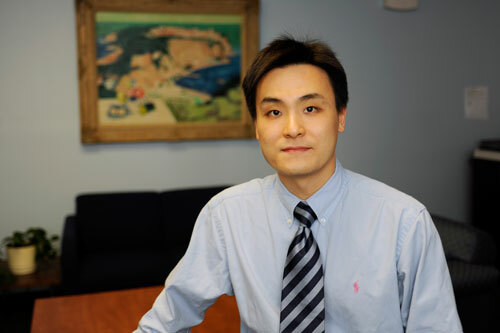 Tae Kuen Kim’s research interests include economic mobility and income security; comparative welfare study; political ramifications of the welfare state; and administration in human service organizations. He has authored and co-authored numerous conference presentations and academic articles in journals including International Journal of Business and Social Science and Korean Social Welfare Research. He is the recipient of more than $50,000 in grants from Adelphi University, the University of Pennsylvania, and the JEHT Foundation. Kim earned his Ph.D. from the University of Pennsylvania and both his M.A. and B.A. from Yonsei University.